Image Credits: Janis Deinats, film - Bille, from film studio DEVINI archive. 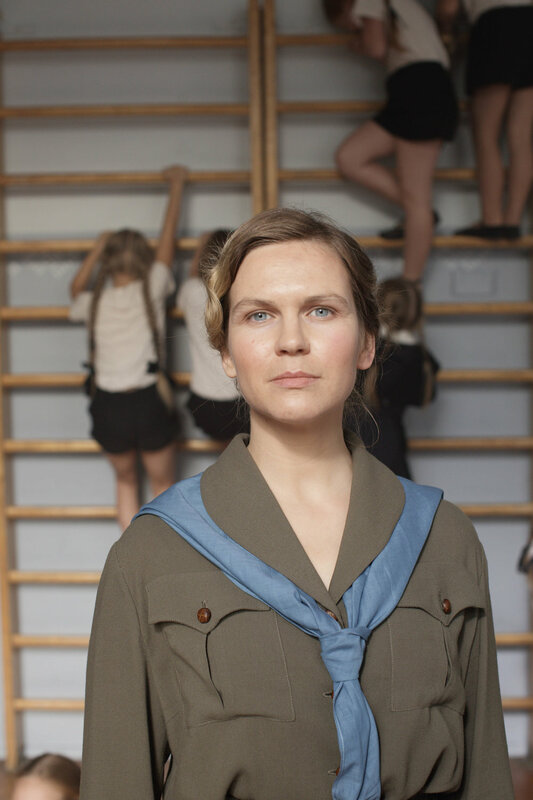 A movie for the entire family – poignant yet true-as-life, full of hope and witty coming-of-age story of a child forming relationship with the world in the late 1930s in Latvia – the eve of the World War II. A tribute to all of us, the modern Europeans, once again reminding us about the true values­­—tolerance, sacrifice, and self-assurance. The six-year-old Bille lives in a world where the rich and poor walk separate streets, and the most precious toy for kids is a stitched up rag doll. Bille has learned to put up with poverty but not with the constant lack of her mother’s love. Relatives take care of the girl but keep pointing out how oafish of a child she is and that nothing sensible could come out of her... It hurts Bille deeply and she holds a dream – to prove herself worthy and set herself free from the chains of inferiority. The path of Bille’s personality towards development runs through unfulfilled dreams and disappointments. But she did find her path – little Bille grew up into the renowned writer Vizma Belševica whose autobiography lays the firm basis of the film. As we see, dreams may come true. Through historical situations and human relationships, “Bille” will find and address us today, when interpresonal communication and feelings become ever more hasty and superficial.